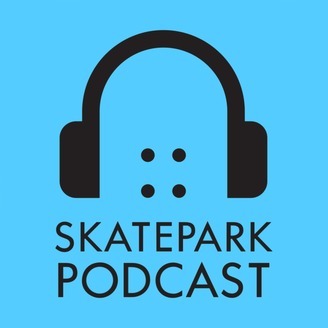 The Skatepark Podcast presented by the Tony Hawk Foundation covers everything you want and need to know about skateparks and public-skatepark development. 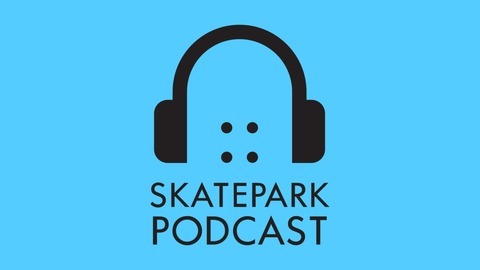 Join hosts Peter Whitley and Alec Beck for tips, tricks, and all the insight a skatepark advocate (or skateboard nerd) needs to know to achieve a proper concrete skatepark in your community. Join Pete and Alec as they recap the year and answer some excellent questions from skatepark advocates like you. Learn what parks have opened and some favorite advocacy and skate moments of 2018. The hosts touch on what it really takes to be a successful advocate, and share some tips and tricks for the long haul. If you're still not sure if you've got what it takes, this is the episode for you. For more information on creating your own skatepark head to www.publicskateparkguide.org. To learn more about the Tony Hawk Foundation go to www.tonyhawkfoundation.org. BONUS – Built To Play Grants - $250,000 for your skatepark!